Sundays, June 15-22, 9pm - WKAR-HD | Trail a brilliant defense lawyer (David Tennant) who gets a trial that changes his life forever. 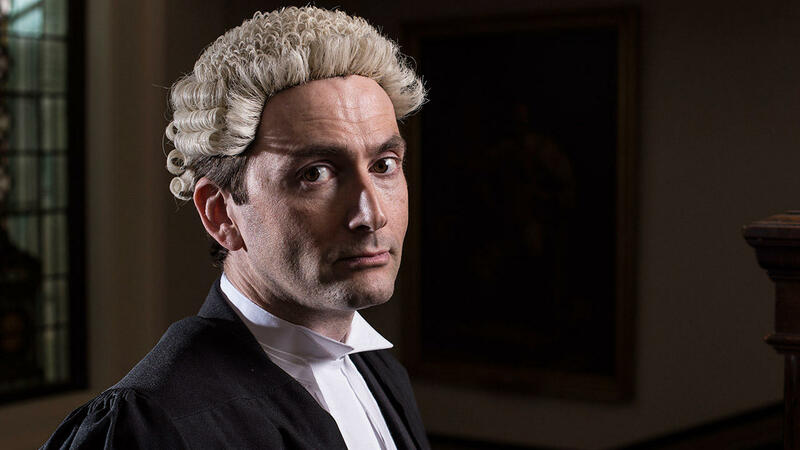 David Tennant ("Broadchurch," "Doctor Who") stars as a brilliant defense lawyer with a storybook family and a potent nickname, "The Escape Artist," for his ability to spring the obviously guilty. But then he gets a trial that changes his life forever. Written by David Wolstencroft ("Spooks"), this gripping legal thriller costars Sophie Okonedo (Hotel Rwanda) as the hero's rival, along with a courtroom full of ambitious attorneys and one very unnerving defendant.